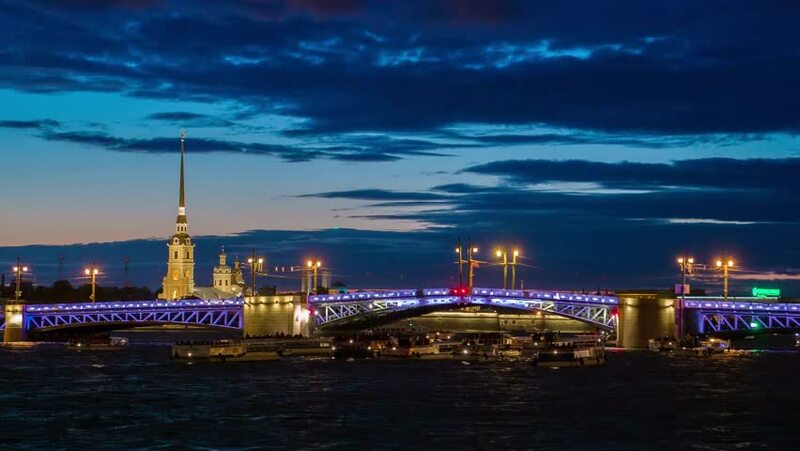 Night of Opening Palace bridge in St. Petersburg, Russia. hd00:15A beautiful winter night in Istanbul. Blue Mosque built to rival Hagia Sophia, they located next to each other and it is hard to decide which is more extraordinary structure. 4k00:12Palace drawbridge. Saint-Petersburg. White nights. Neva. The bridges. The Northern capital. Leningrad. Shot in 4K (UHD), so you can easily crop, rotate and zoom, without losing quality! Timelapse. hd00:27St. Petersburg, the backlight on the Neva during the White Nights. Peter and Paul Fortress in St. Petersburg.